Many members of the South Carolina community are still picking up from the effects of Hurricane Matthew. Although we in the Western Upstate of South Carolina did not get affected as badly as our neighbors to the East, we have experienced several storms over recent years. 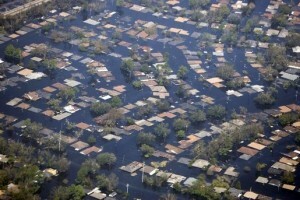 Many of them have caused damage from flooding and other issues. You should check your homeowner’s insurance policy. Some things you may think are covered, in fact, may not be. It is up to you to figure out what is and what is not covered. Firstly, many policies have a deductible that you must pay. Think of when you get into a car accident. It’s a similar process. You will have to pay a certain fee before they will cover you. So start saving for a rainy day – literally and figuratively. Speaking of rainy days, basic coverage does not often include flood protection. Rising water from a flood is not often covered. It is worth it to pay more now than to have to pay a lot more later. Storms often cause trees to fall around your neighborhood. Your policy will often not cover you if a neighbor’s tree crosses your property line. If the tree damages your house, you will probably be covered if you make a claim. However, that fence you put up will be your responsibility. The kind of policy will also determine how much you get back. A cash value policy will only pay you back the current value of any damaged property such as furniture. 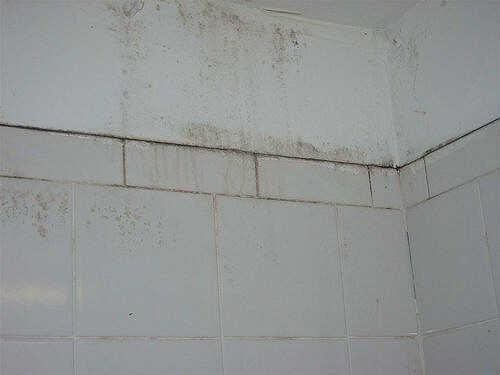 However, insuring yourself for replacement costs will help you tremendously. It will ensure you get back the money you paid when you first purchased it. 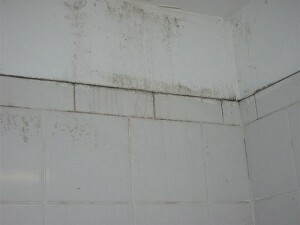 Lastly, mold and mildew are often a problem after a storm. However, many policies will not cover you. Talk to your agent about the extra costs to get covered. He or she can guide you through the process. It’ll be worth it later. The Powell Group wants you to be prepared in case of another bad storm. Understanding what your policy covers is a necessary step to preparing yourself later. Our team members can refer you to all the information sources you will need in order to get ready.